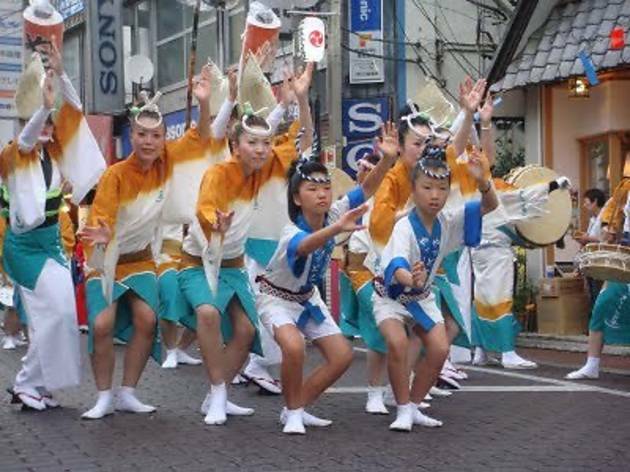 Granted, it's a minnow compared to the Koenji Awaodori that takes place a couple of weeks later, but Shimokitazawa's version of the famed dancing-in-the-streets fest (originally from Tokushima) has a unique charm of its own. 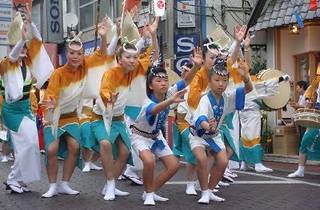 Now into its 48th year, the Shimokitazawa Awaodori sees teams of dancers romp along the neighbourhood's main shopping streets in the evening, then dazzle the assembled hordes with their own special routines from 8.10pm. Be sure to hang around afterwards, when the area is engulfed in a wave of booze-sodden joie de vivre.